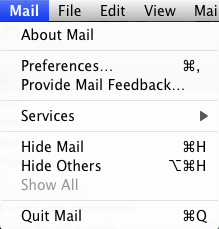 Email Setup Mac – Haug Communications Inc. 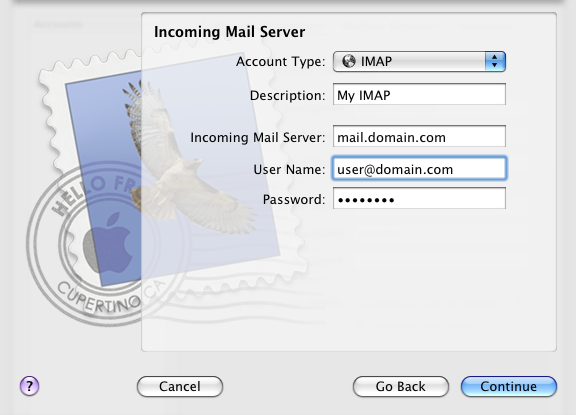 This tutorial will help you setup your Mac Mail client with your bbwi.net email settings. Step 2 Click on the Accounts tab from the top menu and click the + button at the bottom left part of the window to start the wizard that will guide you through the setup process. Step 3 On the initial screen of the Add Account setup wizard enter the name that your recipients will see when they receive emails from you in the Full Name field and your bbwi.net email address in the Email Address field. 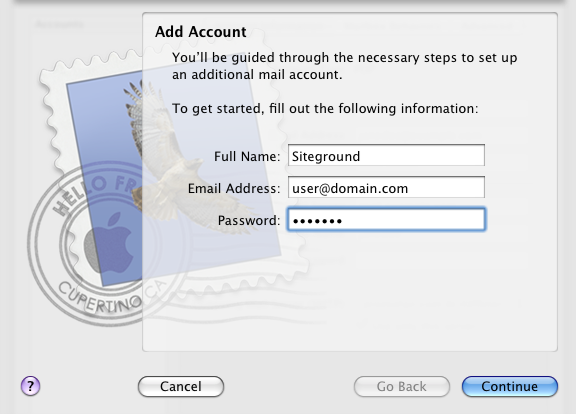 Also, add the password for the e-mail account. On Account Type select Pop. Type a description such as bbwi.net Pop Server. In the Incoming Mail Server field type mail.bbwi.net or just mail.bbwi.net, Type your full bbwi.net email address in the User Name field and the password in the corresponding field. 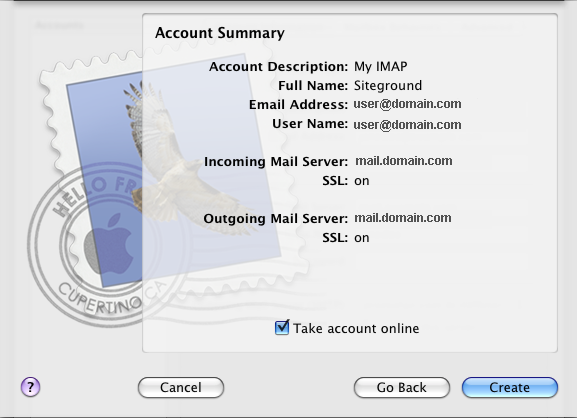 In the description field you can enter bbwi.net mail Server. 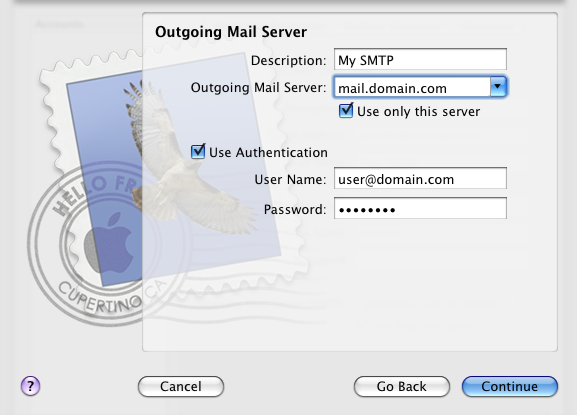 In the outgoing field type mail.bbwi.net, check both Use only this server and Use Authentication. Once again enter your full bbwi.net email in the User Name field and add the password. Step 6 Once you have entered all details and clicked the Continue button you will see a summary window on which you can review the settings that you have entered and go back if you need to edit something. 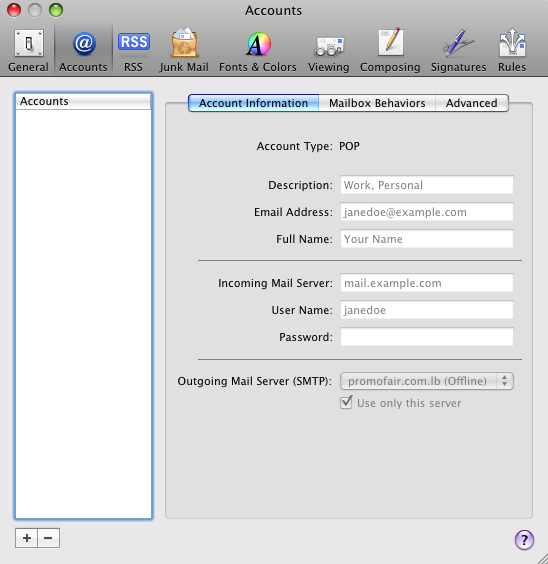 Once you click the Create button you will be able to send and receive emails from your Mac Mail client through your bbwi.net email account.